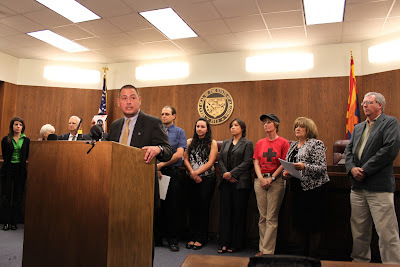 Sen. Steve Gallardo, Maricopa County Supervisor Mary Rose Willcox and medical professionals speak out against SB 1405. 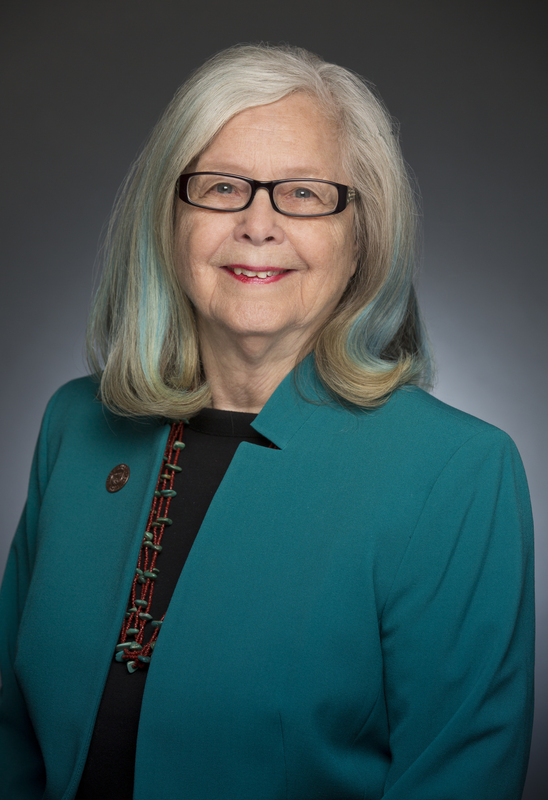 The bill requires medical professionals to ask for proof of citizenship at hospitals. It is on this afternoon's Senate Judiciary agenda.